HomeBloglodgingAirbnb news in Barcelona: Yes, that is the way! 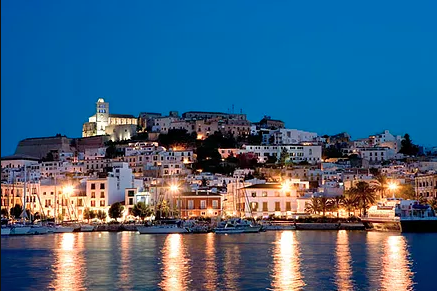 In June 2018, the Airbnb platform has implemented a new technological tool, according to what it announces on its web page directed to the citizens. This tool, (i) on one hand, will allow the platform hosts to know whether their houses are subject to Registration or not, pursuant to the by-laws in force in Catalonia (in addition to being able to access the rest of the local regulations on tourism), and (ii) on the other hand, will require them to input a series of data (including the name, electronic address and Identity Card or passport number of the party advertising, as well as the address of the building) and their consent for such data to be shared with the local and regional authorities. On one hand, Airbnb helps the hosts to identify their Registration obligations, pursuant to the local regulations in force (to these ends, it is convenient to know that due to the lack of a Decree that is pending approval, the present Registration requirements would include leases of less than 30 days, vessels and home-sharing or renting rooms in one’s own house). On the other hand, Airbnb obtains consent and communicates the personal data of its hosts to the competent authorities. And lastly, Airbnb facilitates inspection tasks for the authorities, due to having its hosts’ Registration data and personal data. This completes the circle. Well differentiated roles of the Platform and the Administration. This allows Airbnb to show its commitment to ensuring its hosts fulfil their Registration obligations (where appropriate), on one hand, and on the other, that the local and/or regional authorities fulfil the relevant inspection, and penalisation obligations, where necessary. However, it that scheme of remit, it makes it absolutely clear that it is not the platform’s duty to demand that its users fulfil their obligations, but rather that such a task arises from the inspection work by the Public Administration within its sole remit. Thus, the Platform would only apply the appropriate measures in the event of the Administration informing it (individually and with due justification) of an infringement, or opening administrative proceedings against a host due to breach of the Registration regulations, once it had received certifiable notification (as required by the European Electronic Commerce Directive), for example, by expelling the host. The effects of the tool are notables, as the burden of proof of the inspection would obviously lie with the Administration, as required. And it would not longer be possible to demonise the platform by accusing it of (i) the hosts breaching the Registration by-laws, when these fall within their sole remit (and they now have a tool working for them to ensure due compliance); (ii) nor may they be falsely accused of failing to perform the ‘duty’ to check infringements, when that task falls within the remit of inspection by the Public Administration that, henceforth, shall have on record that it has all the necessary data to carry this out. 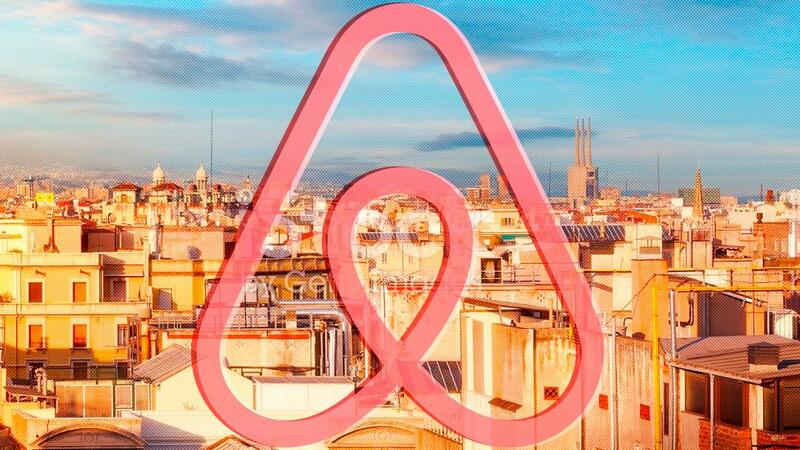 With these novelties at Airbnb in Barcelona, the platform has taken an important legal step toward juridical security for the collaborative accommodation and home-sharing system. We trust in the regulatory measures also following the same path. II. 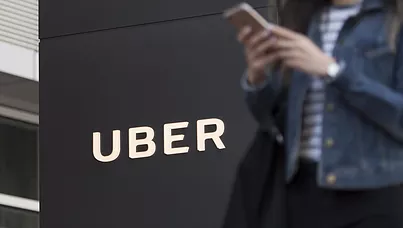 What real effects has the UBER case judgement on each platform?